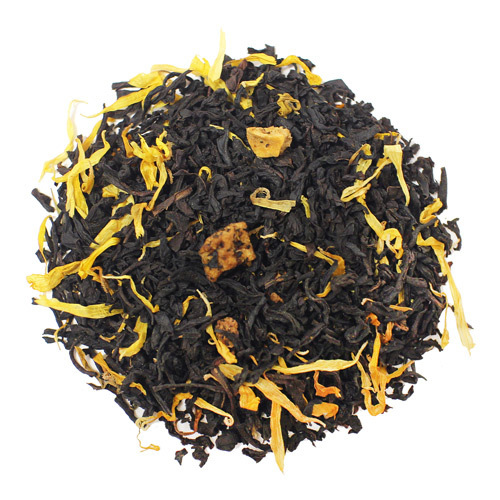 Another great Hawaiian tea to add to your collection. 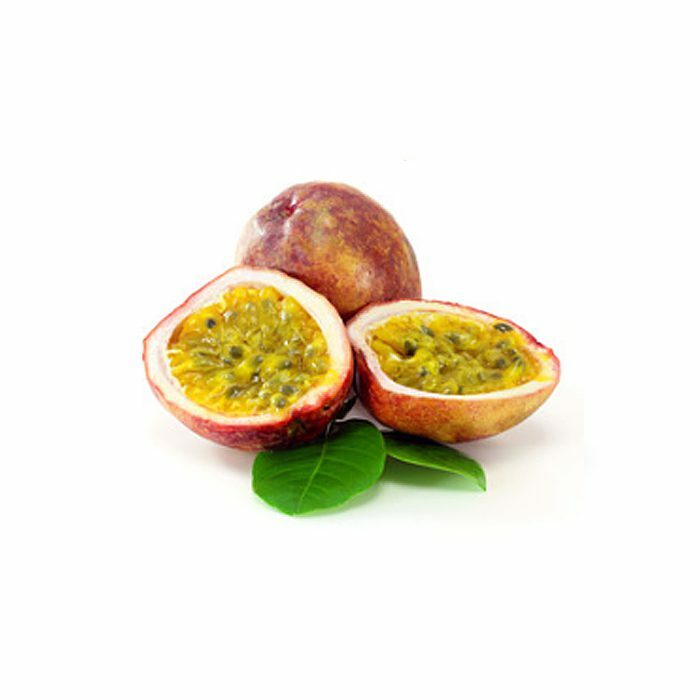 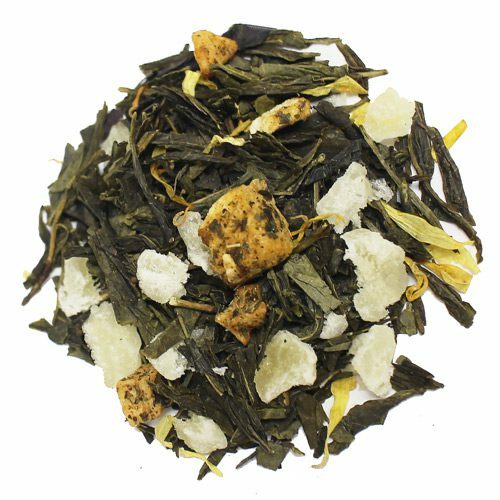 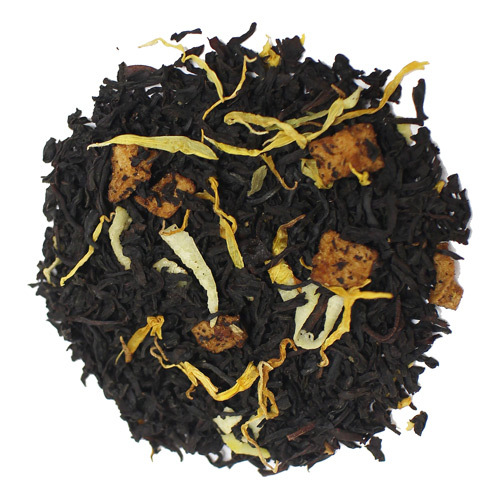 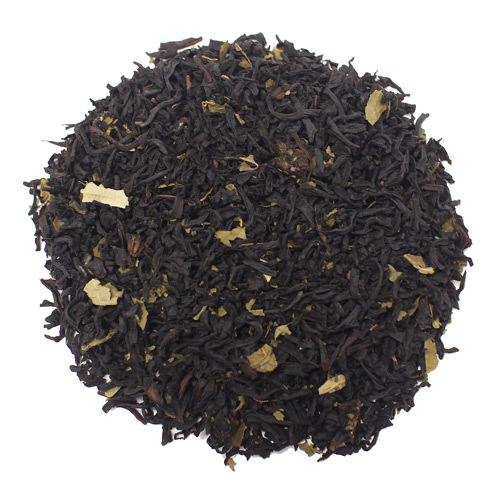 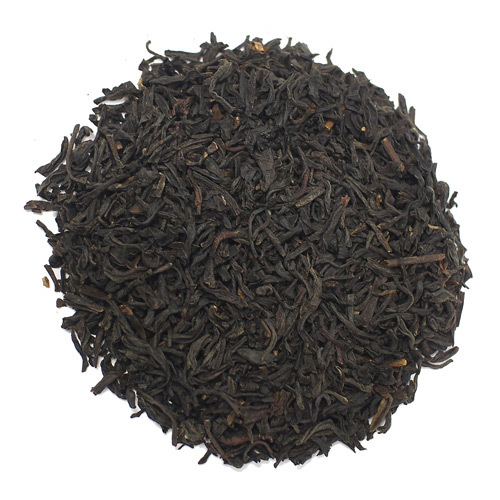 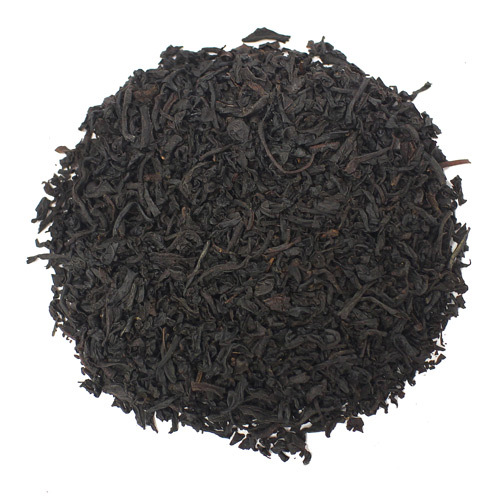 Try this Coconut Lilikoi (Passion Fruit) Black Tea mix. 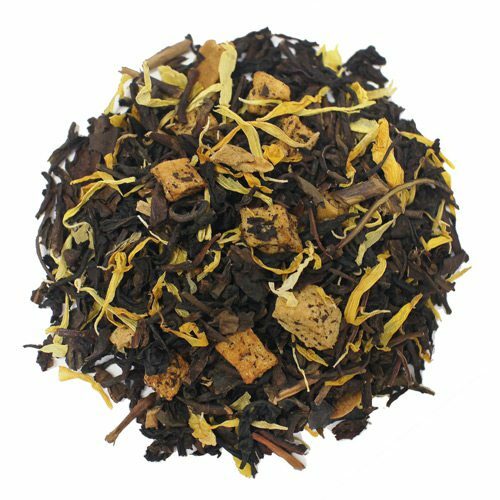 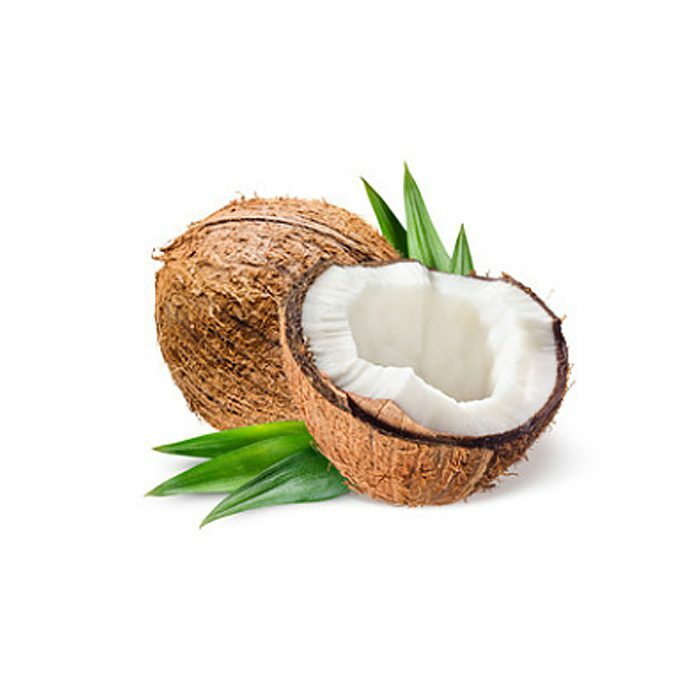 Similar to our Coconut and Lichee Tea mix this tea has a sweet aroma and taste of Hawaiian lilikoi (Passion Fruit) mixed in with coconuts. 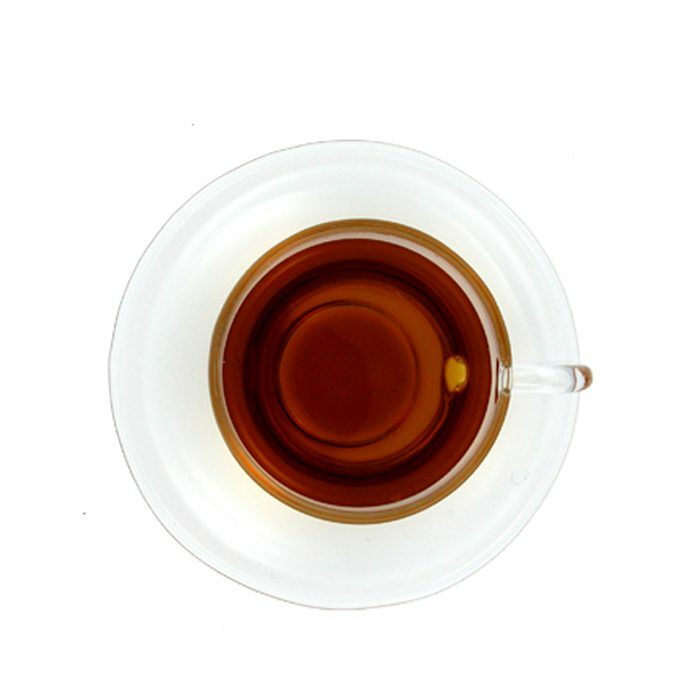 After brewing, you will immediately smell a strong fruit aroma but the tea itself isn’t overpowering on the taste buds. 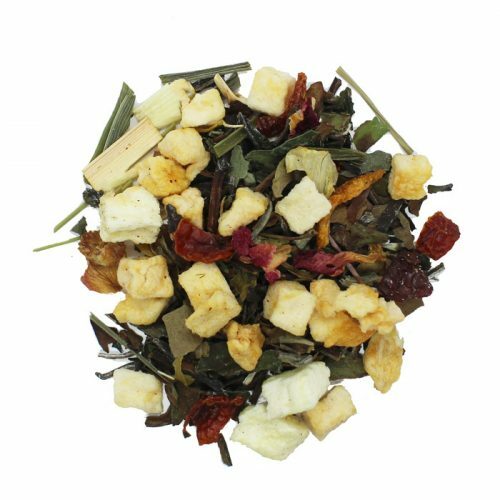 Feel free to make it either hot or iced.